Based on the shows that are currently playing on Broadway, audiences love seeing adaptations of their favorite books, stories and movies. Disney is a great example of this. If you browse through the many plays and musicals that are featured on the Telecharge website, you’ll see that tickets tend to go quickly for productions like "The Lion King" and "Aladdin." 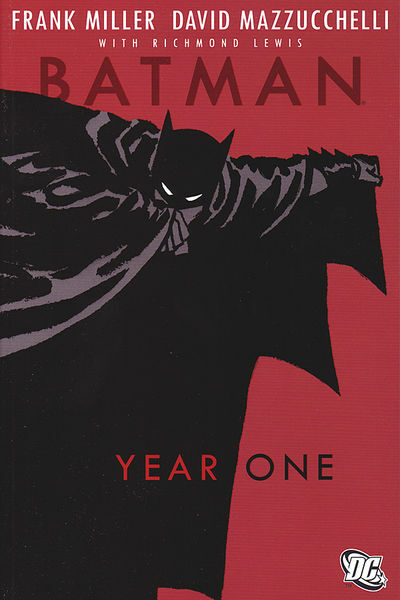 One storyline that would do well on stage is the "Batman: Year One" comic, as it's hailed by Good Comics as one of the best comic books ever. 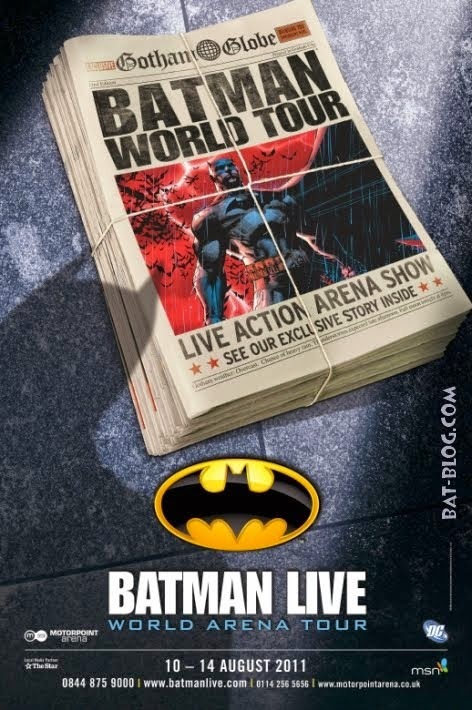 The story focuses on Bruce Wayne's and James Gordon's origin stories. It covers how Wayne became The Dark Knight and how Gordon became Gotham City’s honest cop. As the comic explains, Wayne originally tried to do his work without a costume, but when it didn’t go as planned, the idea for Batman was born. This true character study would translate very well to the stage. 2. 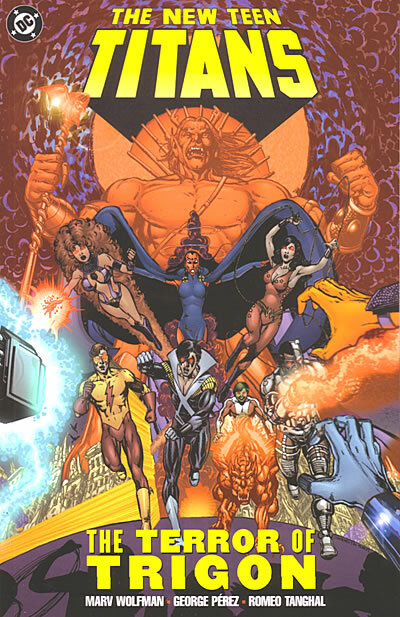 "Teen Titans: Terror of Trigon"
This team of five teens with superpowers: Robin, Beast Boy, Starfire, Raven and Cyborg, is a popular printed comic and animated show on the Cartoon Network. Bringing just about any of the story lines to Broadway would be a great way to get kids interested in the theater because the story features entertaining characters that can keep kids' attention. For example, Raven -- who is the daughter of a demon named Trigon -- successfully fights her father in one book. With its intense dialogue, action scenes and some special effects, it would make a great stage play. 3. 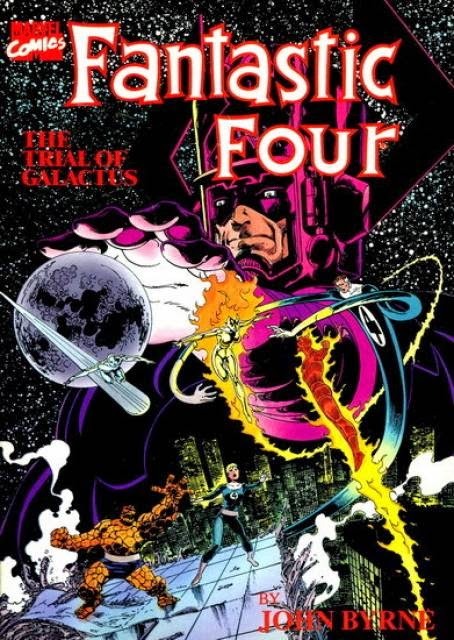 "Fantastic Four: The Trial of Galactus"
This story, which Comic Book named one of the 10 greatest Marvel story lines, focuses on Galactus, a villain that is intent on devouring the planet. The tale begins when the quartet of superheroes spare Galactus' life after a fight because they realize that their role of outstanding citizens requires that they save him. This decision backfires when Galactus kills billions after eating a Skrull planet. The combination of action, moral turmoil and lots of opportunities for special effects makes this a story that needs to be told on the Broadway stage. 4. 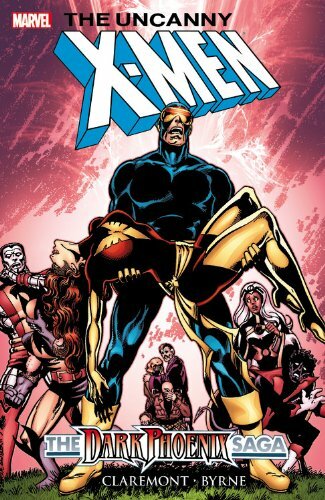 "X-Men: The Dark Phoenix Saga"
This story examines X-Men member Jean Grey, who turns evil and eats a planet as the form of the Phoenix. Grey’s horrible act causes many to demand that she is killed, and the story focuses on the morality and turmoil of her character. The comic book ends with Grey, feeling that the Phoenix will take over her body again, killing herself. The tragic story line has a Shakespearean-like quality to it, which makes it ideal for the stage. Plus, the compelling dialogue and visual Phoenix character would entrance audiences of all ages. 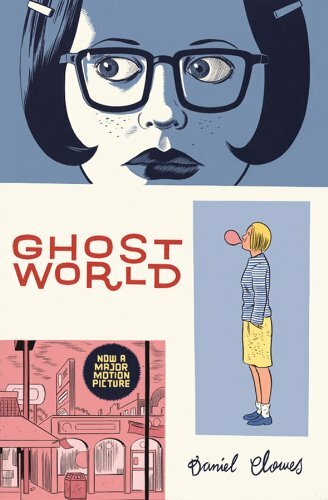 Ghost World is a comic that focuses on two teen girls named Rebecca and Enid, who try to find meaning in their lives. The girls are kind and humorous as they poke fun at the world around them. The comic’s dialogue and heavy story is an ideal fit for the stage.